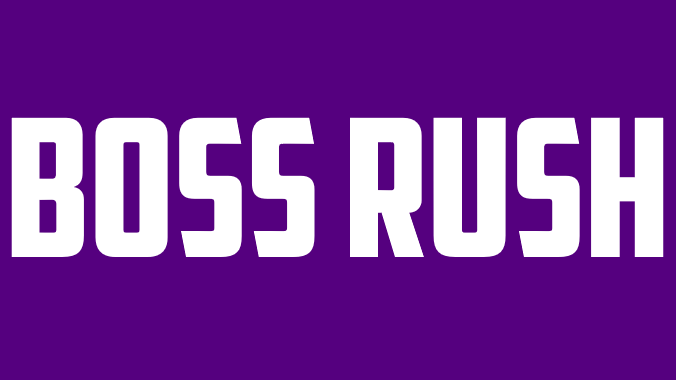 Boss Rush 14: Paper Mario, Phoenix Wright, and the Kids Choice Awards? Did you ever want to know what games the Kids Choice Awards nominated for Game of the Year? You did? Well you'll be sadly disappointed. 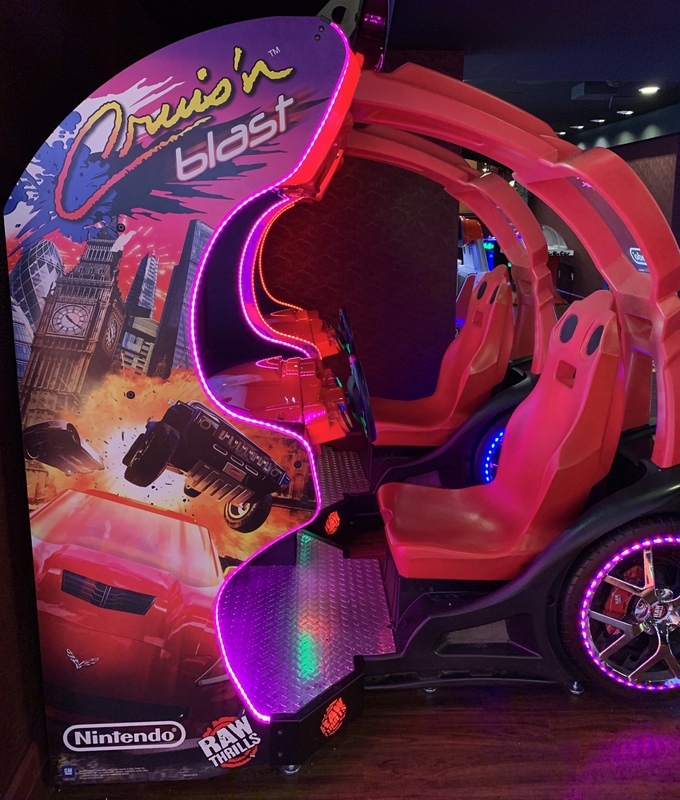 "What's your favorite video game?" is a loaded question. How do you define what make a game "a good game?" 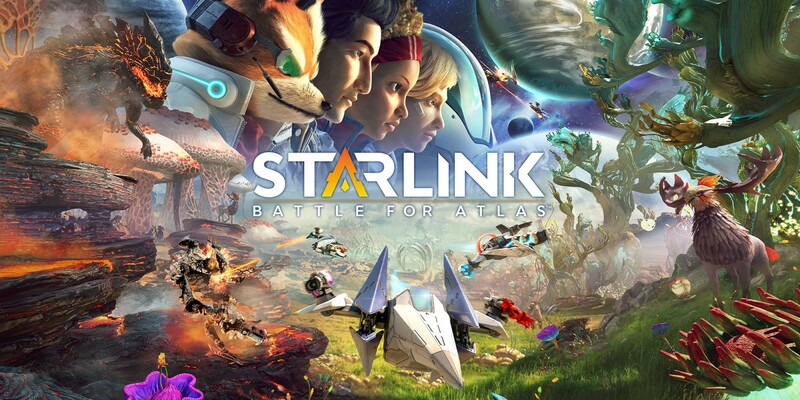 Remember that time Ubisoft made a better Star Fox game than Nintendo? 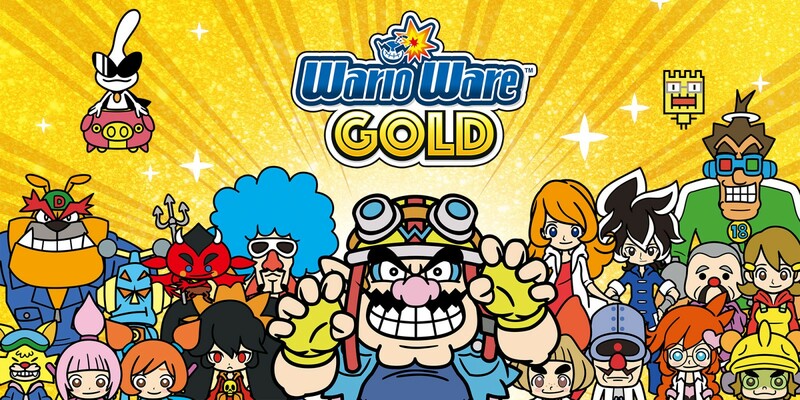 See why Nintendo's latest in the WarioWare series is the best yet! 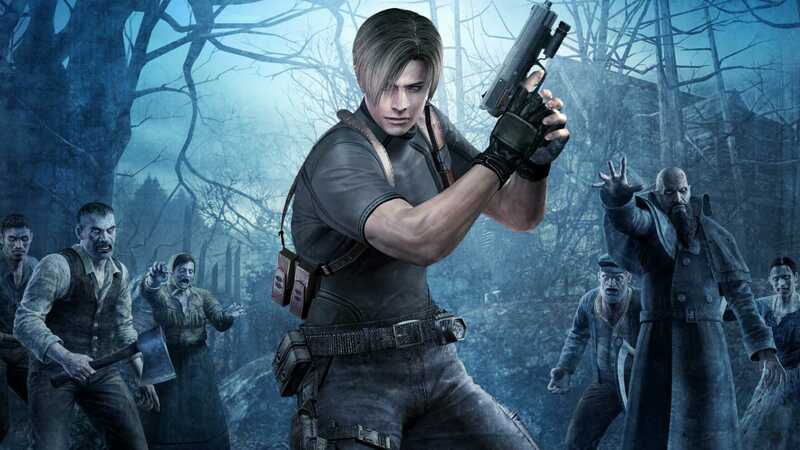 As is the nature of many game collectors, we tend to get quite a few games in our libraries that don’t really have any saving graces to be there. Occasionally I’ll get a game I took a chance on that turns out to be decent if not good (Check out The Munchables on Wii for example). But more often than not we’ll take a chance on a random game and it turns out to be complete trash (Check out Dino Strike on Wii for example). 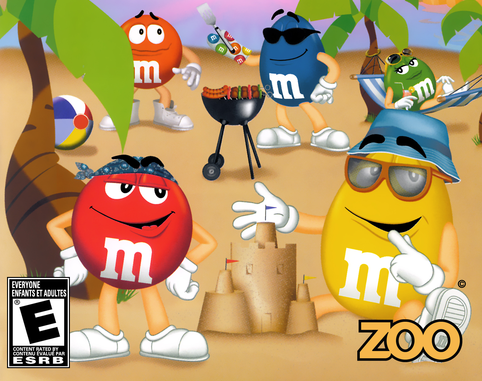 And then a game like M&M’s Beach Party shows up, and isn’t so terrible we can outright ridicule it, but it isn’t good so we can’t straight up recommend it either. I had a very important decision to make: I was going to spend an entire week back home in Indiana and needed something to do on the flight and in the evenings. My trusty 3DS hadn’t gotten any love since Miitopia a few months back, and the Switch was sitting there looking pretty with Breath of the Wild and Golf Story. But which one should I take with me? The 3DS just saw Detective Pikachu release, and the Switch had Kirby Star Allies. Novelty got the best of me and I undocked my Switch, downloaded Kirby Star Allies and did that thing people do in the Switch commercials: played my Switch miles away from my actual home. (Side note, that was a pretty cool feature). 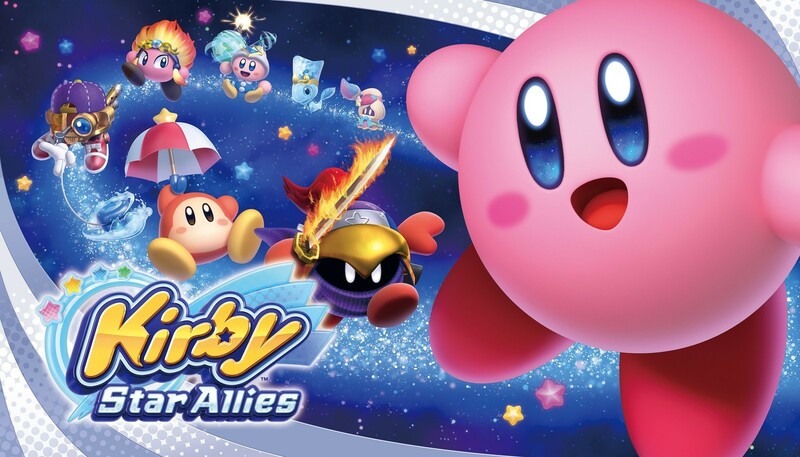 But enough about me, let’s talk about Kirby and pals.